I am told you can now wait up to two years for a contractor to become available to harvest your wood and the ball is now in their court if you happen to have a block that is too small if infrastructure costs are too high or the block only has summer access, then you might find that a reputable contractor is difficult to find. Some ‘young guns’ may see this as an opportunity to become a logging contractor and lately this has been the case with a number coming unstuck after getting into financial difficulties and pulling out. 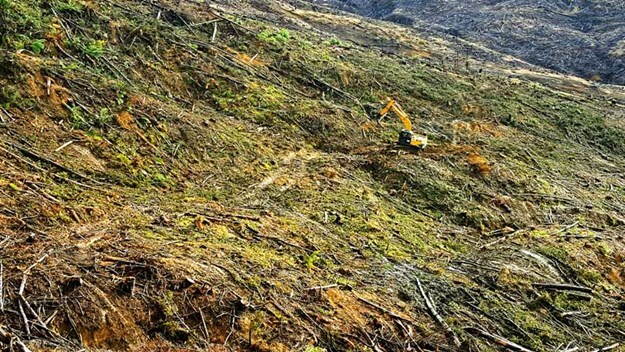 Instances like this do not enhance the reputation of the logging industry when these young guns leave outstanding debt; it makes it harder for others coming into the industry without much backing to obtain credit. I am told some finance companies now are refusing to offer credit particularly to small crews doing small woodlots and who are constantly on the move. Due to WorkSafe requirements, suppliers to these smaller operators are experiencing greater costs by constantly updating their information on these contractors to comply with their own Health and Safety requirements. What does contribute to the financial demise of these smaller contractors? Have they come into the business under capitalised? Have they prepared a budget and daily cost expenditure or checked the availability of qualified workforce available? What is the continuity of work? Have they checked their credit rating and would they be able to obtain credit? It’s a minefield and if you do not do your homework, you will fail. Before starting work as a contractor, either as a sub-contractor or independent, do your homework. The logging business is no different to any other business, with fixed daily costs: tax, PAYE, wages, repairs and maintenance, running costs, finance repayments—all of these have to be paid at the end of every month. If you get behind by just one month, then that amount will double by the end of the second month. If you’re not meeting your daily cost commitments, then a review should be looked at immediately. Do not wait six months until you have dug a hole so deep that your credit rating will be affected for the foreseeable future and will always hang around your neck for any future business opportunities. 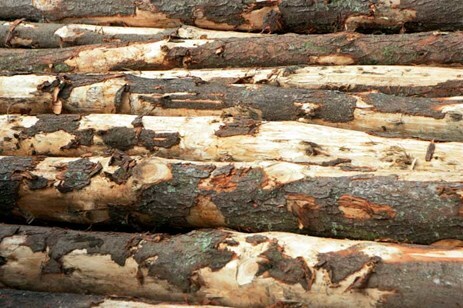 There are a number of reasons why loggers fail and these need to be considered when costing a block. First is weather. 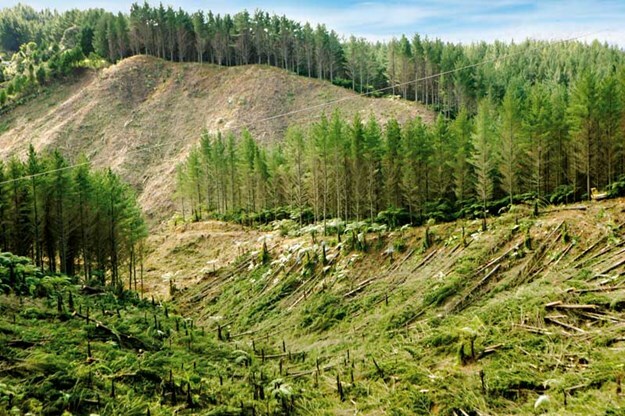 If you’re in the central North Island in Kaingaroa Forest, this is not normally a problem, as it is pumice country. Loggers here are spoiled in this sense. However, winter weather can affect the operations in Far North and other areas of New Zealand. Astute log buyers and contractors will identify this and allocate summer and winter blocks. Secondly, in today’s world, theft is now a daily cost, either by staff or the lowlife who preys on stealing logger’s diesel slinking around at night when the logger’s equipment is most vulnerable. Onto staffing issues, as an employer, if you’re the last cab off the rank, you will struggle to compete for what available loggers are out there. If you’re ground basing, finding a ticketed crosscutter tree feller will not be easy and they do not come cheap. The more we enter the mechanised era, crosscutters will become a rare breed. Finding good staff that will turn up every day is vital to a successful logging business. You don’t need the old ‘don’t come Monday’ workers. This is where the new Forest Service should be stepping into the gap. Practical working schools need to be established in at least three main centres: Kaingaroa, The Far North, and Nelson. They should take the shape of practical working non-profit crews. Logging cannot be learned in the classroom. The new Forest Service needs to buy small blocks of forest and machines and set up crews with trainers and trainees on at least a three- to five-year course with ticketed loggers coming through well trained, qualified, and with an excellent work ethic. This process would certainly eliminate those that are not suitable to this sort of career. One of the most important issues to consider when starting a new logging operation is developing a healthy culture of respect for the environment and workmates and looking after the equipment you have been put in charge of. A rogue operator can bring your business to its knees very quickly. Equipment downtime is a killer; often it’s not so much about the cost of the repair but the amount of time the machine is not productive. You have a double whammy: cost of repair and loss of production. Travel time can vary hugely from block to block and cost should be adjusted to accommodate this. 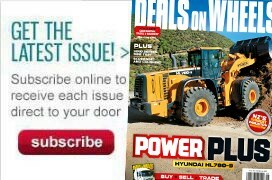 Fuel prices are constantly fluctuating and if you do not have an automatic price adjustment in your contract, depending on the number of machines operating could change up or down by hundreds of dollars a day; multiply that out at the end of the month and it could amount to a substantial loss. For the new logger, those first few big payments appearing in the bank account is exciting. You would’ve probably never seen numbers like this before. But it’s now time for constraints. This is not the time to run down to the Ford dealer and order your new ute. Spend the first year establishing your cash flow, understanding your business, and watching your debt verses equity level. Becoming an employer carries a huge responsibility, particularly with Health and Safety. The final hurdle is you are now ‘the boss’. The attitude between you and workmates or friends will change, but is what it is and it will happen, so ensure change happens with positivity.